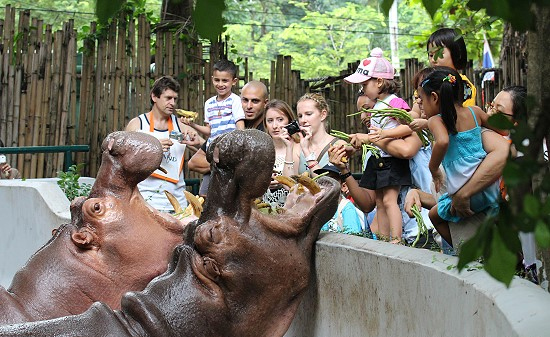 This is a special deal only 4,900 THB per trip (regular price is 9,900 THB) for our valued guests who book our property. 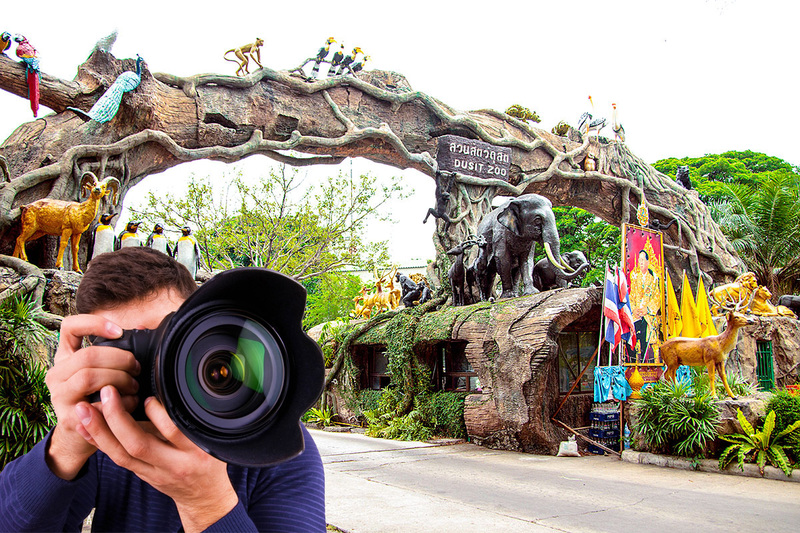 Our professional photographer will meet you at Dusit Zoo and spend time with you half a day (4 hours of photo coverage – additional hours 1,000 THB per hr.) 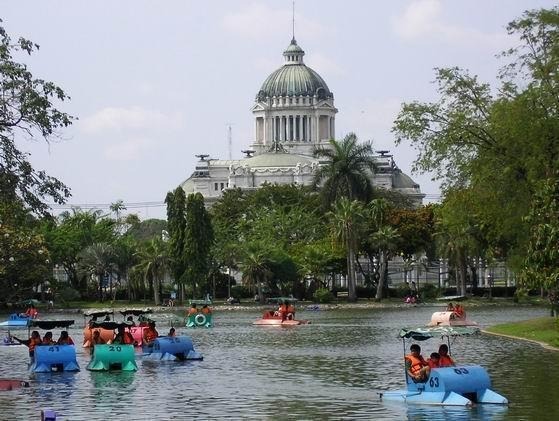 to create lasting memories for your trip in Bangkok. So if you are looking for affordable travel photography in Bangkok area. 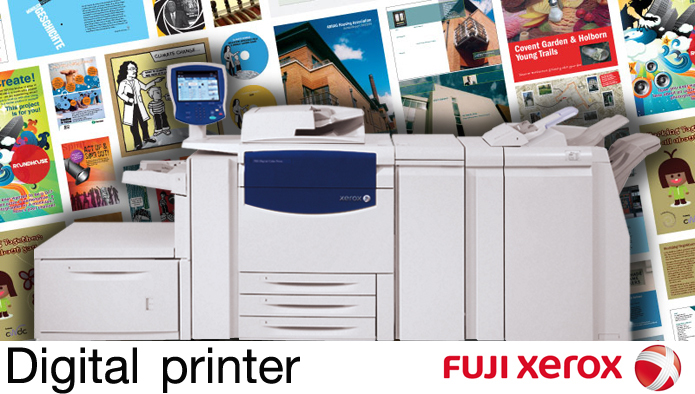 Your answer is here with our high-end quality, yet reasonable price. For more information, feel free to contact your host, Benny. and high resolution digital images with a copyright release. 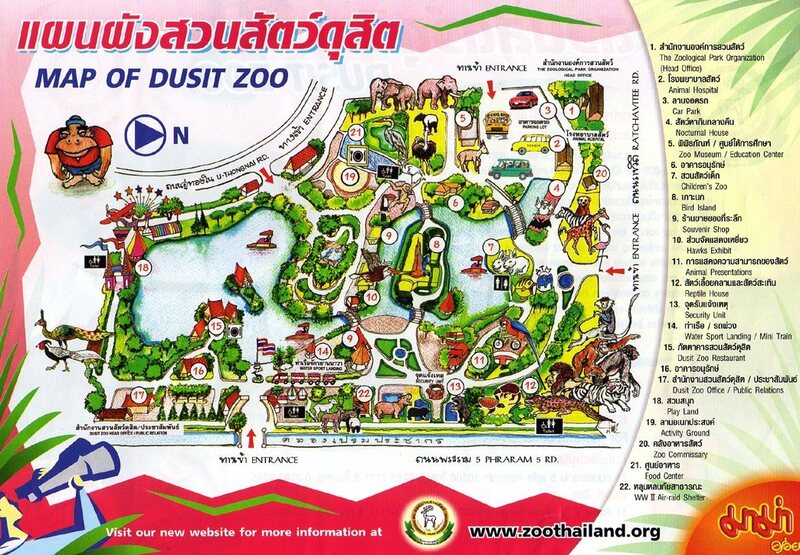 One of Bangkok’s oldest attractions, the Dusit Zoo has been around for over six decades. 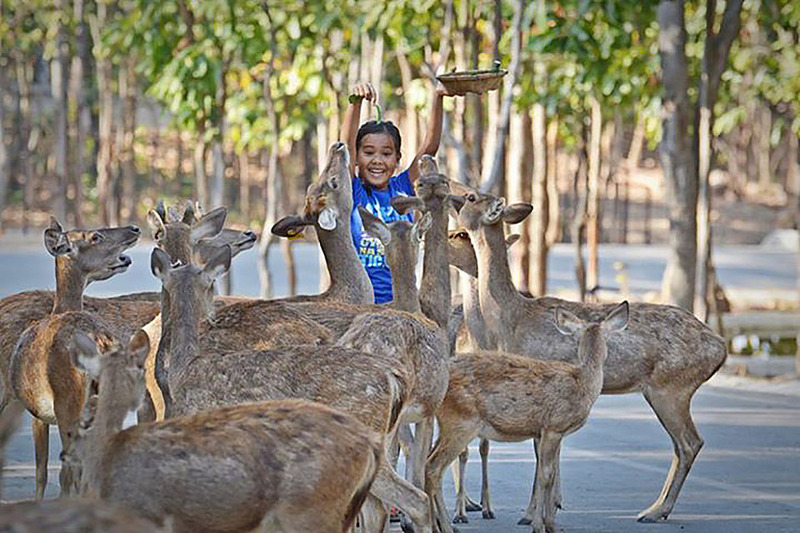 It’s located in the heart of old town Bangkok, near some more regal attractions like the Ananta Samakhom Throne Room and Dusit Palace, but the royalty here are the animals. 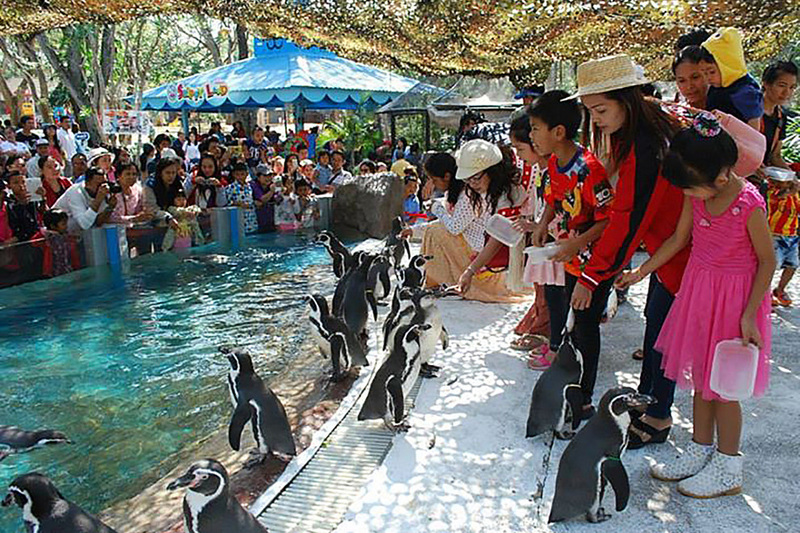 There are animals from around the world here, ranging from those you would never expect to see in Bangkok, penguins and kangaroos, to the big staples like tigers, lions, giraffes, and hippos, who all inhabit the African Savannah section. 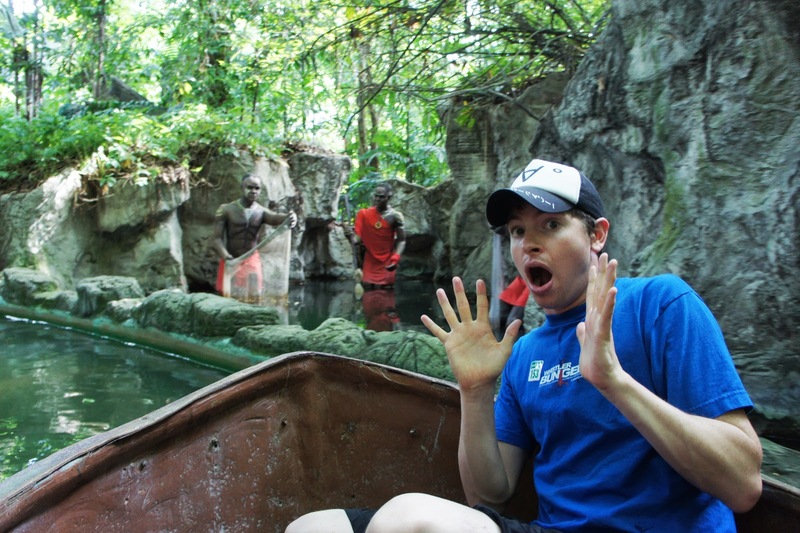 The zoo itself is quite massive, with reptiles, birds, and even elephants getting their own spacious section, and there is even a lake to go paddling in, plus a mini train that goes around the property. It is easy to spend more than a day here, and it’s best to choose your top spots first, as the ground really are large. If you get hungry, there is a great food court and even a 7-11 on the property, probably the only zoo in the world with a 7-11!